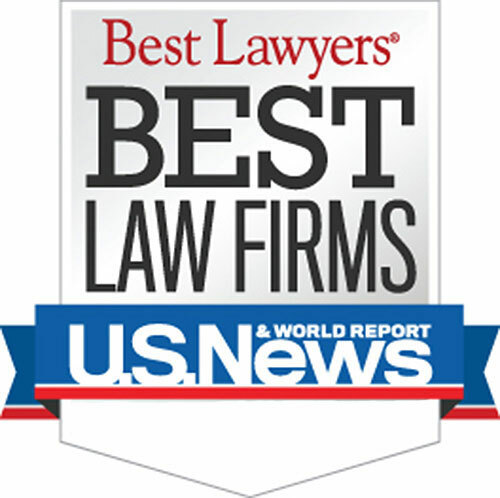 Attorneys in Michigan and throughout the United States refer their Michigan drunk driving accident clients to our law firm for legal representation. Our drunk driving accident lawyers hire private investigators to interview witnesses and other bar patrons to prove that the establishment served alcohol to the intoxicated motorist shortly before the accident. Any delay in beginning an investigation may result in difficulty tracking down these witnesses at a later time, so it's important to begin working on the case. This also applies to families seeking compensation for the wrongful death of a loved one in a fatal drunk driving accident. We handle all drunk driving accident cases on a one-third contingency fee basis. Under Michigan law, we are required to deduct the case expenses from the total settlement amount before calculation our contingent fee. For most drunk driving accident cases, we pay the referring attorney a one-third referral fee. We guarantee this fee in writing immediately upon being retained by the client for representation. We also confirm the referral source in our case management software.